Ecotourism is a very effective tool for empowering local communities around the world, be it for fighting against poverty or protecting their own natural and cultural heritage. While everyone can benefit from ecotourism, it is often the older group in the communities who has greater knowledge passed down to them by the previous generations. The youths do not usually get access to this knowledge, partly due to lack of interest or the effects of modernization. Thus, the older group in these communities will tend to have the upper hand in offering ecotourism services. 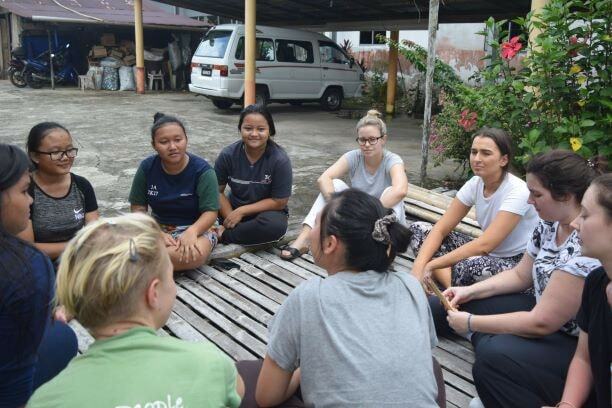 The youths are the future and lifeline of such communities, it is vital for them to be involved in introducing the uniqueness of their community, justifying the need to promote inclusion of youths in running ecotourism activities. One such example is Begu village in the Kuching region of Sarawak, one of the four parts on Borneo Island. In Begu village, the youths are often roped in to give an extra hand during tours around the village. Backyard Tour has been seeing the positive impact that the village has gained due to their inclusion in offering their ecotourism services. Brandon Carlos Kirip, nickname as Carlos, is one of them. 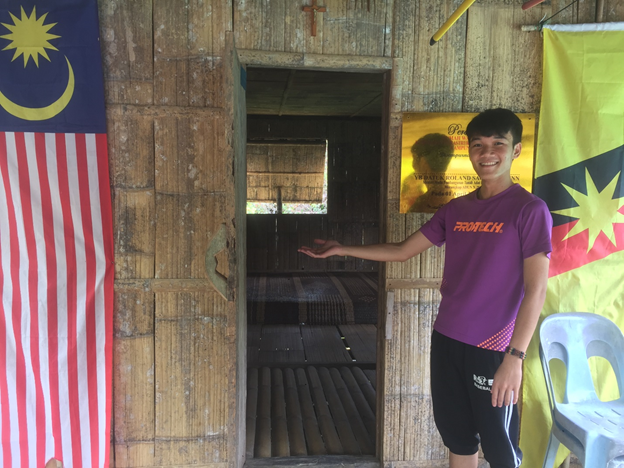 Carlos is a young man, who just finished his A-level education (known as Form 6 in Malaysia education) and currently awaiting to get to university. 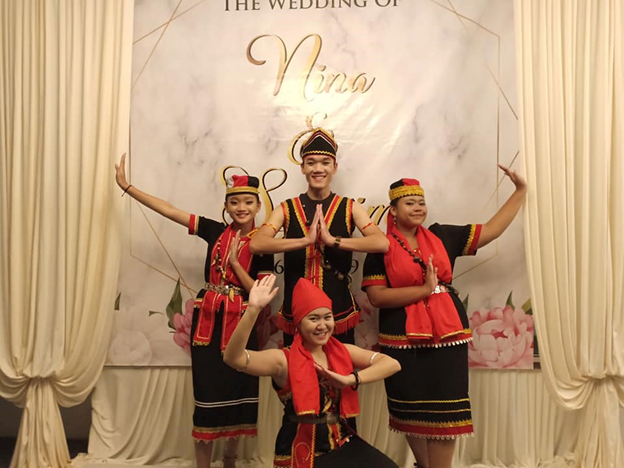 He does not only do guiding, but also performing Bidayuh traditional dance. Bidayuh is one of the indigenous groups in Sarawak; it is rich with its own culture and tradition risking extinction due to modernization. Begu village is currently taking part in ecotourism industry so that they could also preserve this intricate heritage. 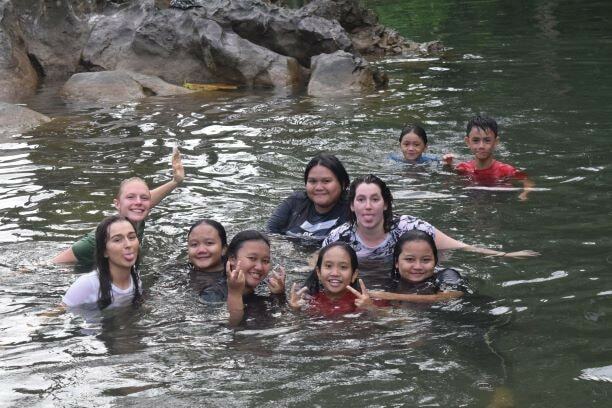 If you are interested to meet them, book this tour package: Caves, Flora and Village Farms Day Tour or just customize your request by contacting us here. Since most of the youths are still studying, visitors could rarely see them during the weekday as they stay in their boarding school. They would usually back to their homes on weekends. When these youths get to interact with visitors, especially those from foreign countries, they get to exchange stories and real information regarding those countries. Visitors too, would benefit from listening to the younger group’s perspectives alongside the older ones. And that is what exactly being done together with Backyard Tour, especially with Engineers Without Borders (EWB) visitors on longer stay in the village. It is interesting to note that the tourism industry has evolved over the years. Tourism is no longer about just visiting and being present in new places. By sharing knowledge among the visitors and hosts, including the youths, we all can raise awareness directly regarding the environment, local communities with its beliefs, culture and tradition and many more aspects. This would definitely bring greater impact and together, we can make it better.